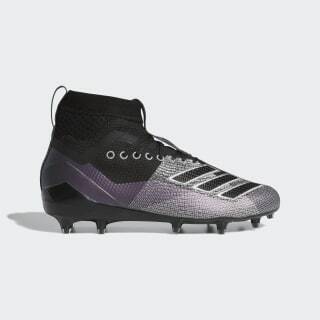 Lightweight cleats designed with ankle support. Dominate the trenches in style in these football cleats. 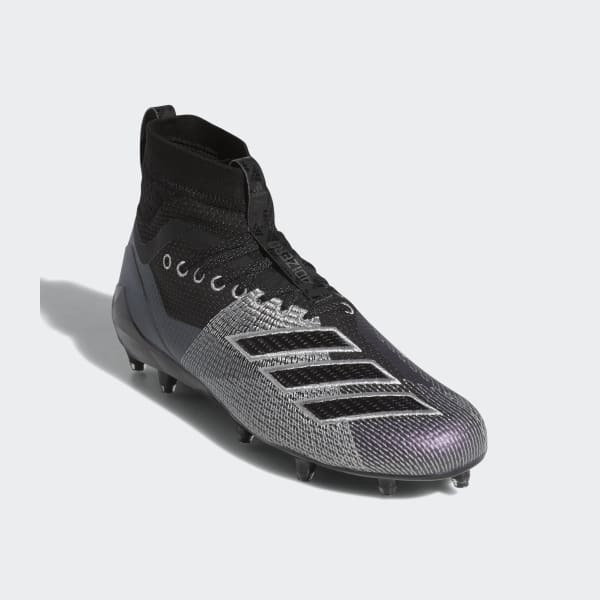 Designed for easy on and off, the mid-cut cleats feature a sock-like construction for the lightweight stability and ankle support you need to beat your opponent off the line. The cleated outsole provides superior traction.